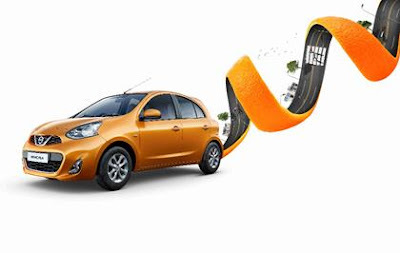 Nissan India has been dong quite well in the Indian Automotive Industry and to keep up with this pace the company recently introduced an all-new and fresh look of their hatchback, the Micra. 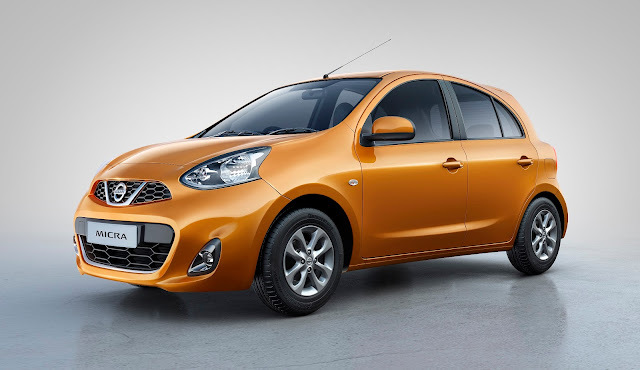 The new look of the Micra now includes an all-new “Sunshine Orange” paint scheme over the exterior and blackened out sporty interiors together giving a distinct look to the car. As stated by the company, Orange is a very stylish and attractive color option and is also a symbolic of the festive season. Besides these the other color options for the Micra includes Brick Red, Turquoise Blue, Blade Silver, Onyx Black, Nightshade and Storm White. The all-black interior in the new Micra includes a black central console with piano black finish, black door trims, and black seat fabric with blue stitching, rendering a stylish European feel. The Micra Active variants will feature a black instrument panel cluster and finisher, black seat fabric and a silver-colour door arm rest finisher. Besides the looks, the Micra is offered with Nissan’s CVT Gearbox setup. 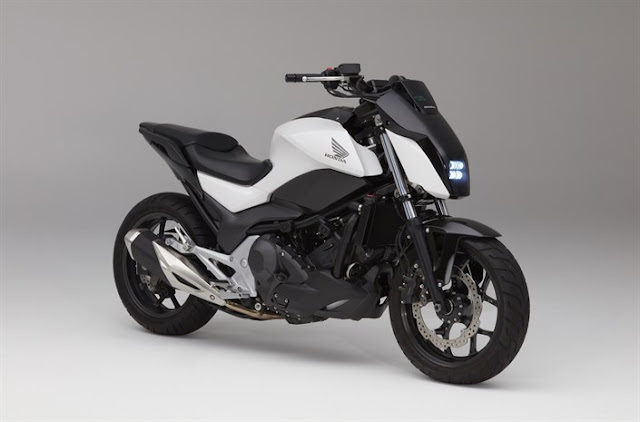 The diesel variant of the car is expected to deliver a mileage of 23.08 kmpl (ARAI certified). As far as the pricing of the car is concerned, their is no change in the price of this car and starts at Rs.4.55 Lakhs (Ex-Showroom Delhi) for the manual transmission and Rs.5.99 Lakhs (Ex-Showroom Delhi) for the CVT transmission setup. The affordable and accessible Micra offers a charming visual appeal with its new Sunshine Orange”exterior colour complemented by the edgy, European-style all-black interior.